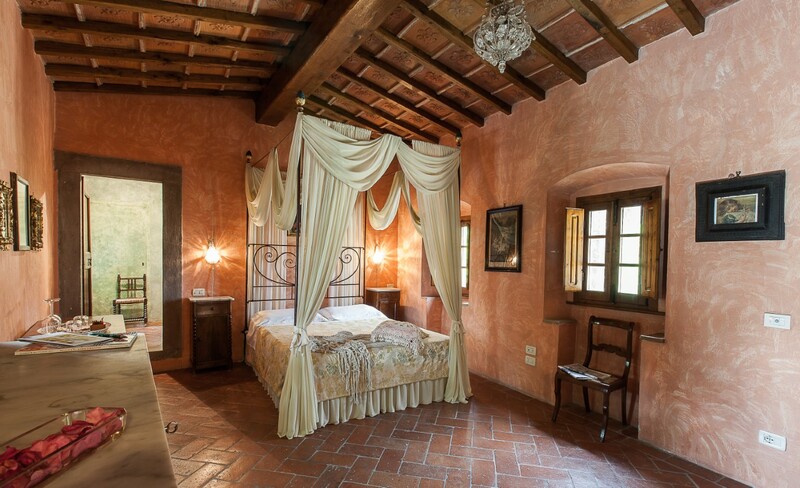 Villa il Paradisino is the perfect place for an authentic Tuscan escape. 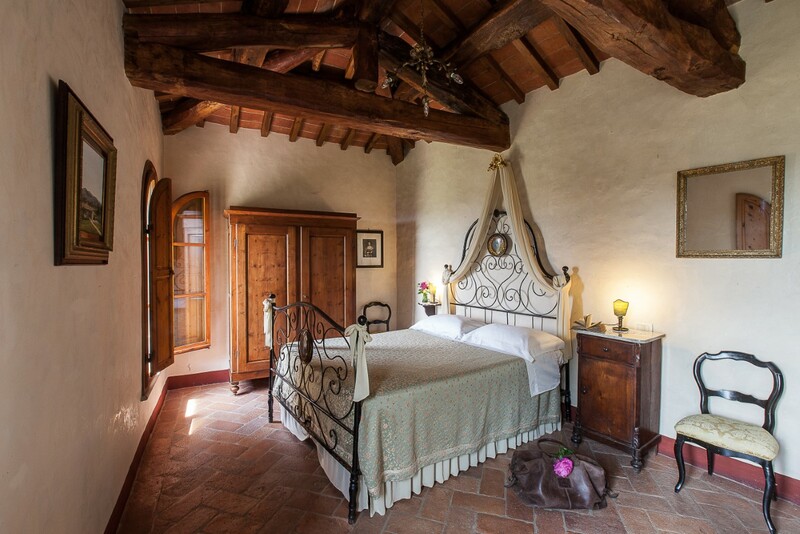 A 16th Century Historical Estate with beautifully renovated vacation apartments. 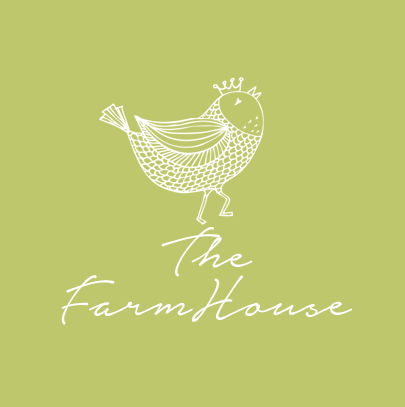 We are also a working farm with 15 acres of ancient olive groves, luscious vineyards, fruit and vegetable orchards as well as romantic gardens to explore or sit back and watch the world go by. A family-run enterprise, it is nestled on the edge of Florence. 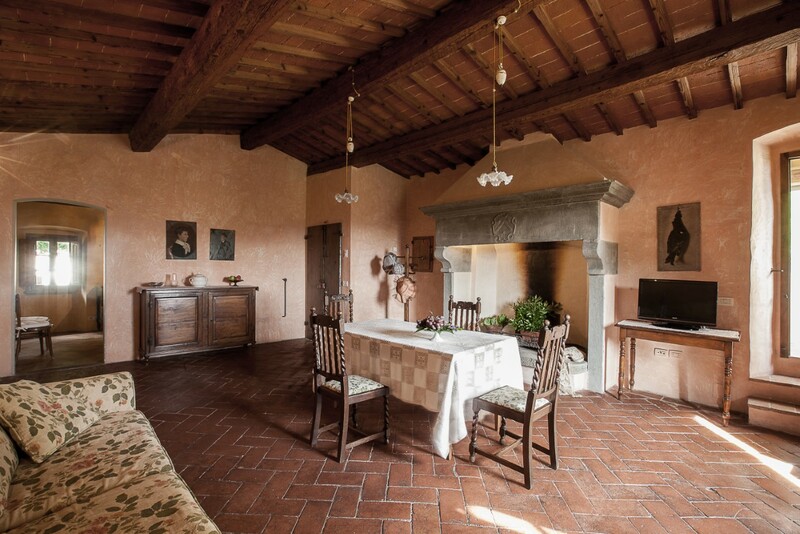 Only 6 km from the city centre it is the ideal location to explore both the historical sites of the city and the Tuscany’s beautiful countryside that surrounds it. 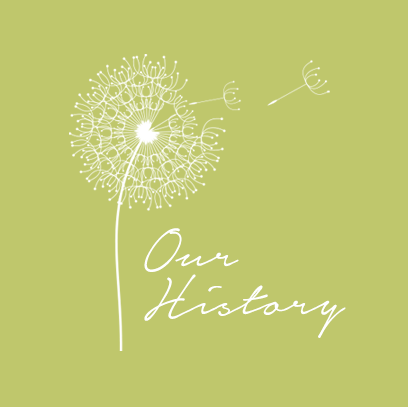 You can choose to stay in a variety of luxurious apartments and rooms, each lovingly restored using traditional methods and furnished with elegant antiques. 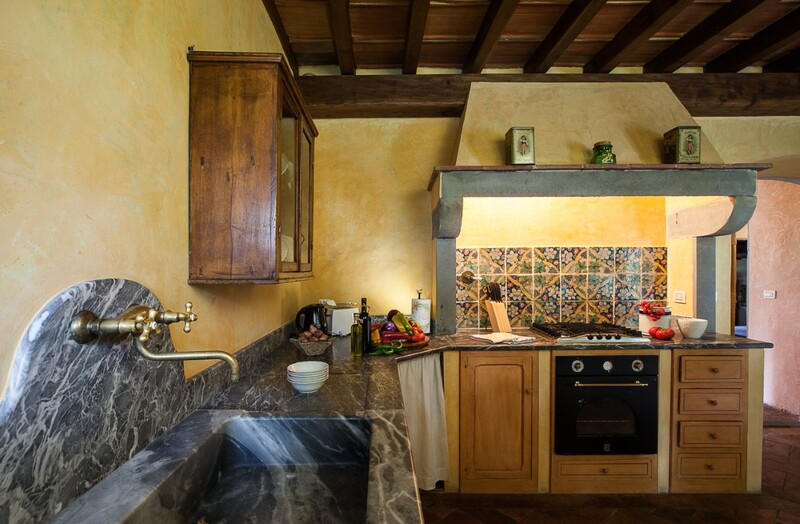 But the Villa is more than just a place to sleep, here you can have a unique experience in a Renaissance family home, enjoy the food and wine we produce and learn how to cook our family recipes. 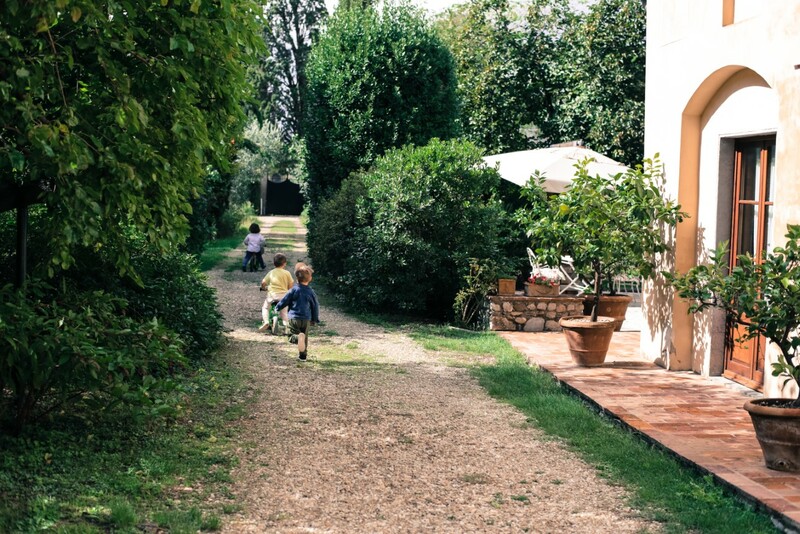 At Villa Il Paradisino we want you to feel at home, to escape the hectic rhythms of modern life and share our family’s passions for the history, art, food and nature of this special region. We aim to provide the sense of luxury and exclusivity associated with a high end hotel paired with the personal touches of a family-run Villa. 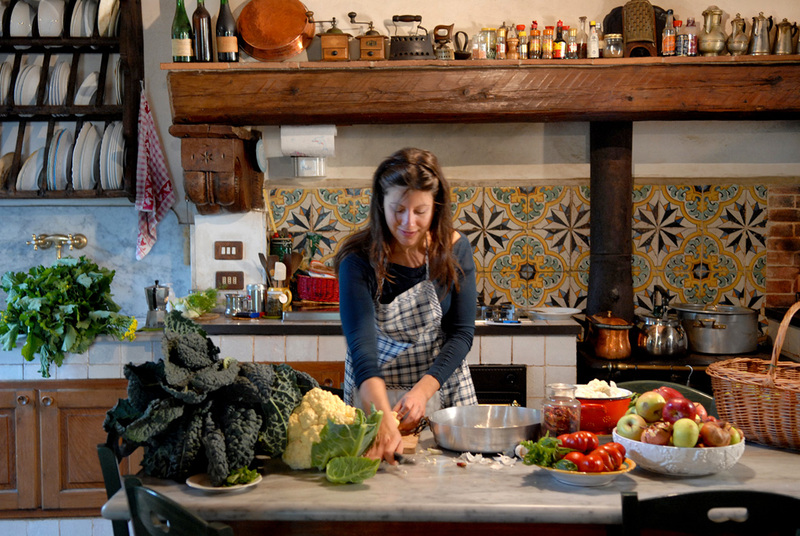 Want to learn how to cook like a Tuscan? This is your chance! 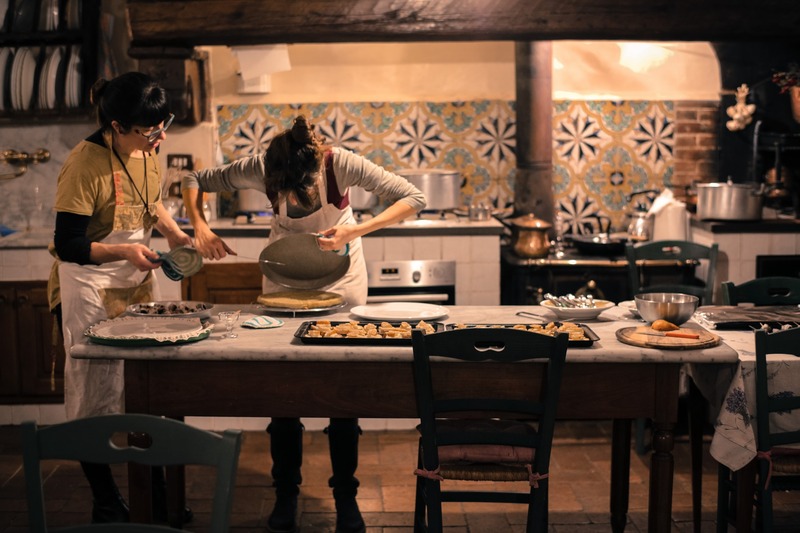 Across an afternoon Costanza and Serena will teach you their culinary secrets as you prepare a Tuscan feast. 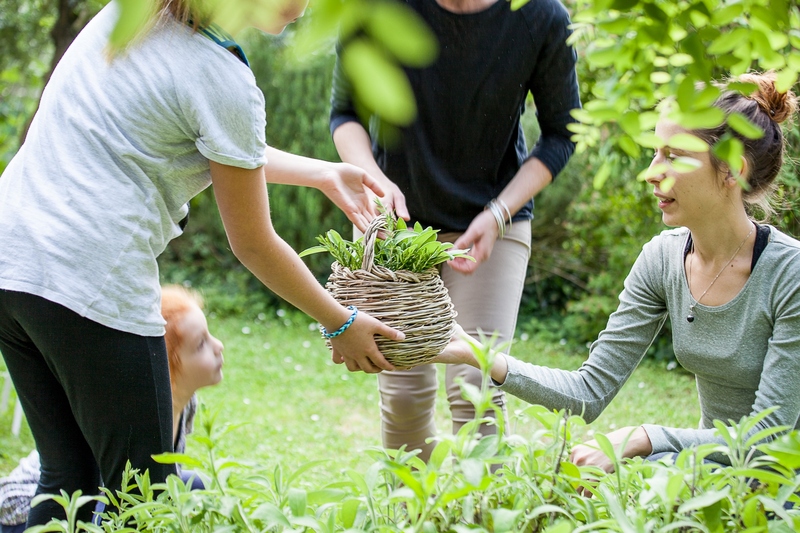 We begin with a tour of the estate to select the vegetables and herbs you will be cooking with. 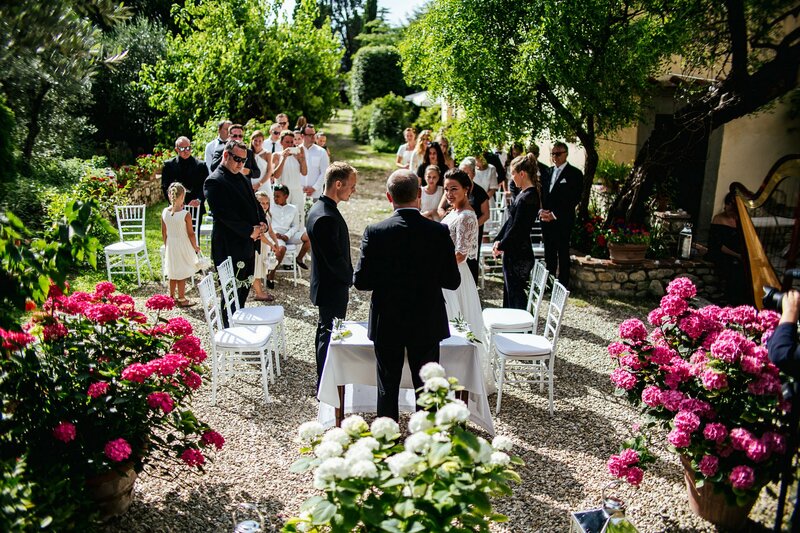 Organize your wedding in the secret gardens of a Medieval Villa located at 20 minutes from the city center of Florence. 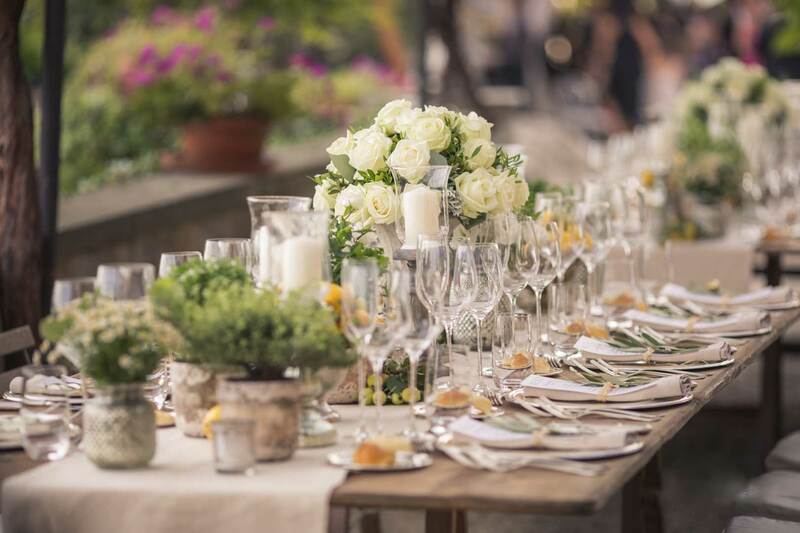 We will be glad to create the perfect setting and to provide the best local food and wine for your unforgettable Tuscan style party. Villa il Paradisino is uniquely well located. In Sesto Fiorentino, it is only 15 minutes by train from the historical centre of Florence, a stone’s throw from the Tuscan hills and within easy reach of Chianti, Lucca, Pisa and Tuscany’s other marvels. And should you wish to go further afield Rome, Venice and the Cinque Terre are all possible day trips. We are lucky to have excellent public transport links and should you wish, you can enjoy your stay here without the use of a car. Sesto Fiorentino has all the facilities you would want from a small Italian town; excellent cafes, gourmet restaurants, traditional trattorias, banks, pharmacies and doctor’s clinic. 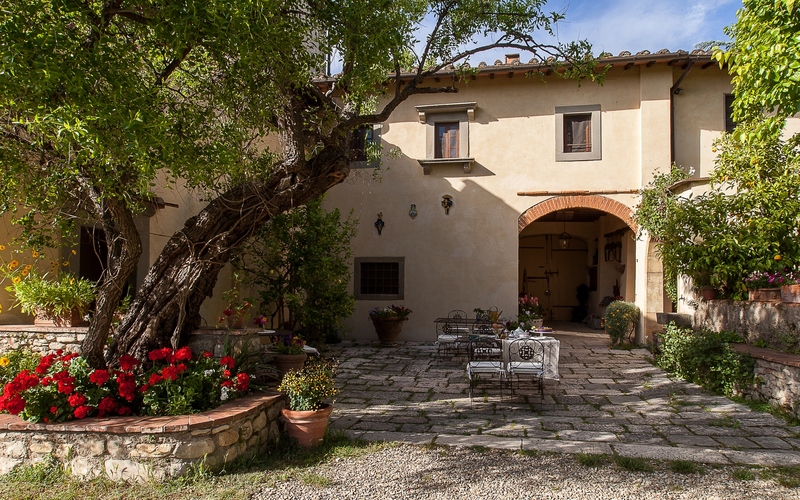 The Villa is like an oasis, once you step into the property you are transported into the Tuscany’s countryside and its rich agricultural past. We are just 20 minutes from Florence airport and within easy access of both Bologna and Pisa airports.